Four crazy animal antiheroes on the run. 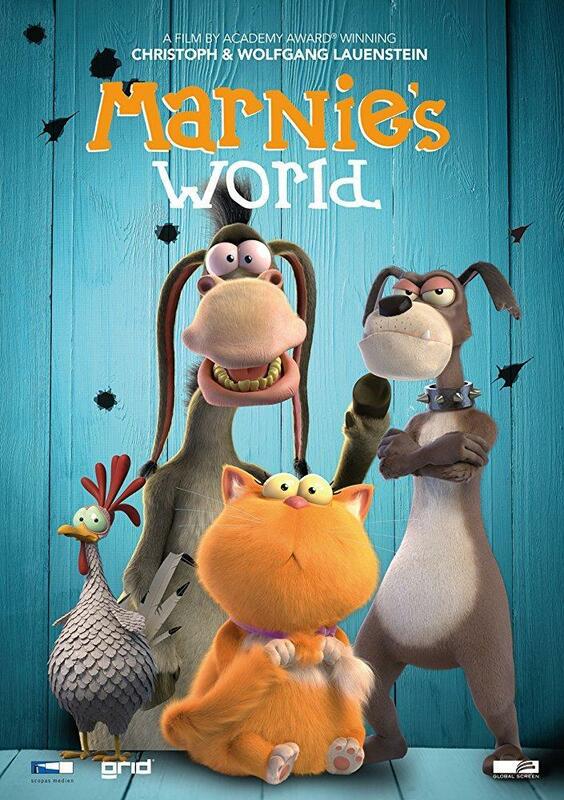 Their leader is the unworldly and naive house cat Marnie, who only knows about real life from watching TV. A modern and hilarious road movie, based loosely on Brothers Grimms fairy tale "Town Musicians of Bremen".